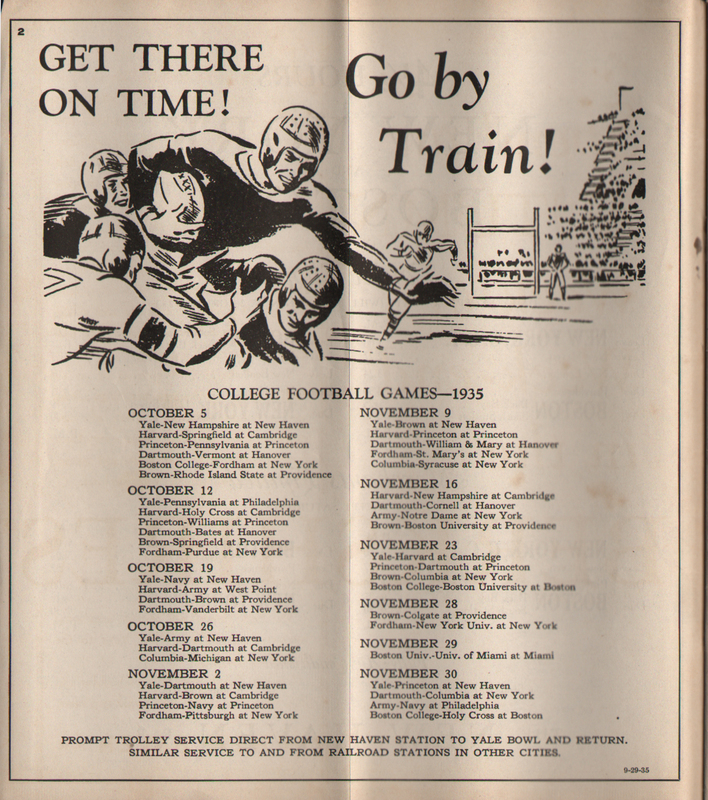 Description New York, New Haven and Hartford (NYNH&H) Railroad 1935 Form 200 September 29, 1935 Timetables. 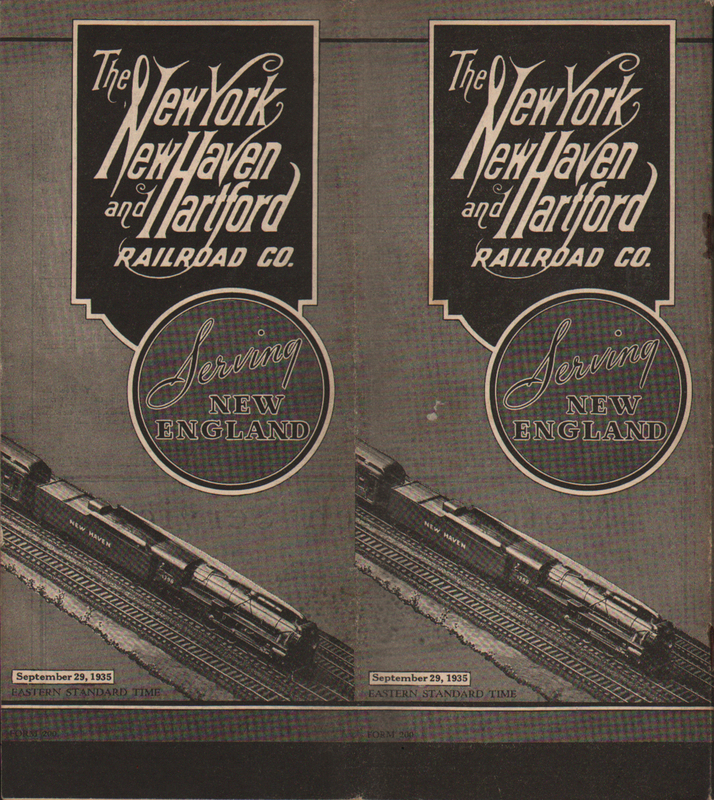 Very Nice Graphic of New Haven of Steam train with Serving New England on the front cover. 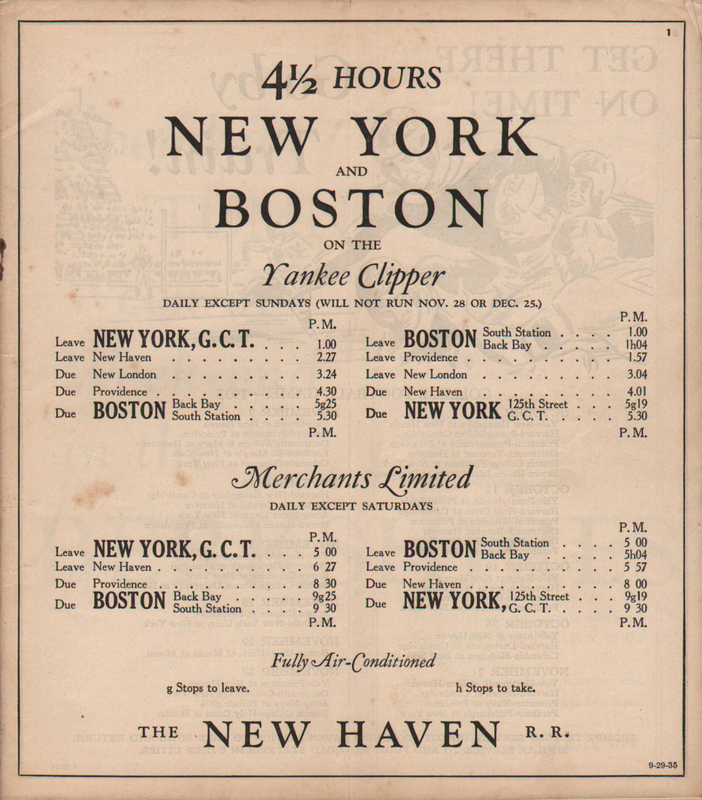 Inside front cover advertises the Yankee Clipper and Merchants Limited as 4 1/2 Hours Trains, New York to Boston. 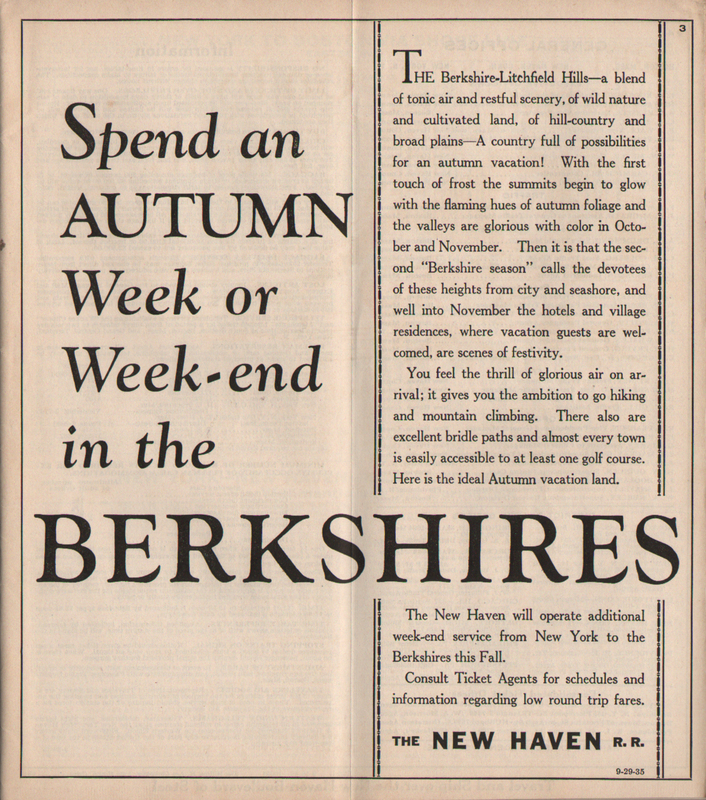 Information from Employee timetable number 128-1 was used to prepare this public timetable.